Our communication needs are increasing with time as in this fast moving world we don’t have enough time to meet with friends personally and especially with long-distance loved ones. Mobile is the primary medium that connects us with other. Calls, message, and social media mostly used for communication purpose and we entirely rely on our network providers to stay connected. They provide us affordable rate and a vast array of services to give us unique communication experience. 1000 Zong to Zong minutes for unlimited talk time with your on-net friends. Not only on-net minutes you will also get 100 minutes on other networks so you can remain connected with off-net friends as well. Love to chat?? Then be excited as Zong is giving you 100 SMS for all local networks in Pakistan. Get the steady, fast and consistent access to your internet with 1000 data Mbs. Call, text, surf the internet, stay informed and entertained by subscribing to Zong Shandar Mahana offer. Types “sub Mahana” and send it to 7091 to activate the offer. 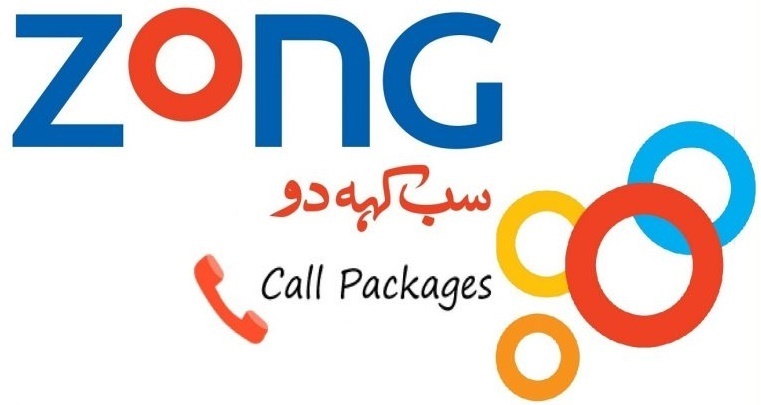 You can also dial *1000# or can visit nearest Zong center in case of any problem. Zong is offering you the best offer, a bundle like no other at your affordability. You will be able to enjoy calling, texting and web surfing for a month at the lowest rates of Rs 300 + tax. The offer will remain effective for 30 days. Prepaid users of Zong can avail this offer. This offer is not auto recursive; it will not renew to enjoy all benefits you have to subscribe the offer again. Standard call setup charges of Rs 0.15 + tax will be applicable on every new call you make. International calls are not entertained in this offer. On consumption of allocated resources or end of the offer, default rates will apply. Data Mbs are valid for all 2G, 3G, and 4G users. FED and advance income tax will apply to the bill, recharge and other services. The offer will automatically expire at the end of one month, or you can send “unsub Mahana” to 7091 to deactivate Zong Shandar Mahana offer. Zong Shandar Mahana Offer is a value bundle from Zong that will enable you to communicate with your friends and family as you will get thousands of minutes, message and mobile data. The world is in your hands with Zong best and cheap package as you will get all services in one offer at reasonable rates. So, don’t hold on just activate the Shandar offer.